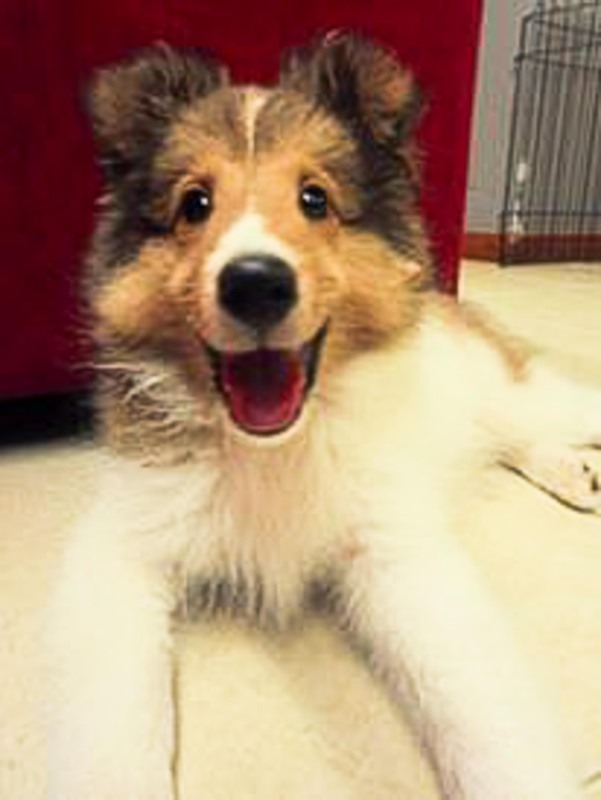 Find your joy and spend it with your beloved one. 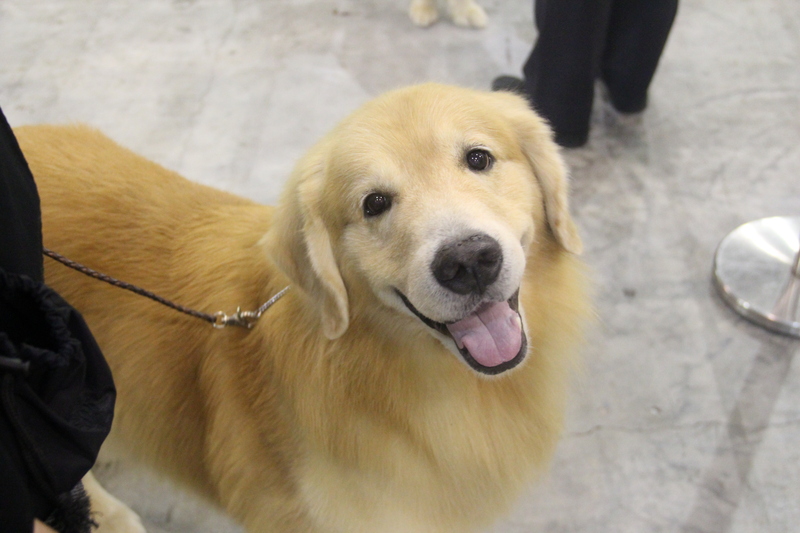 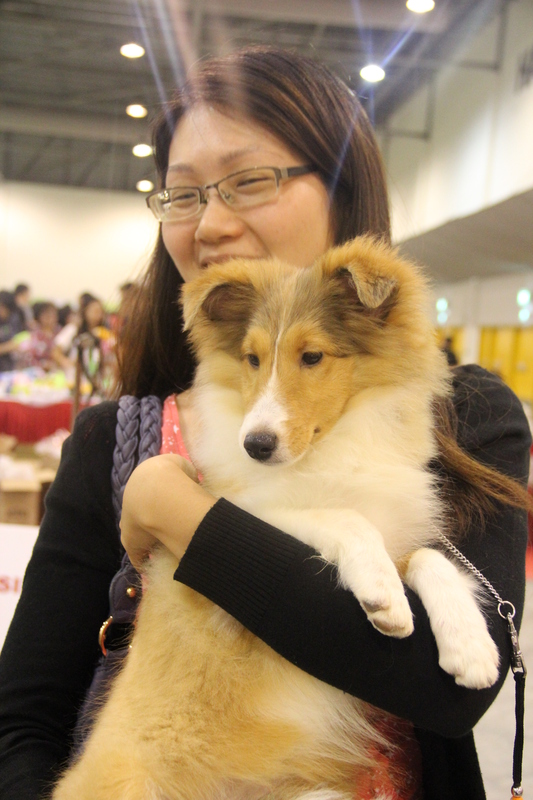 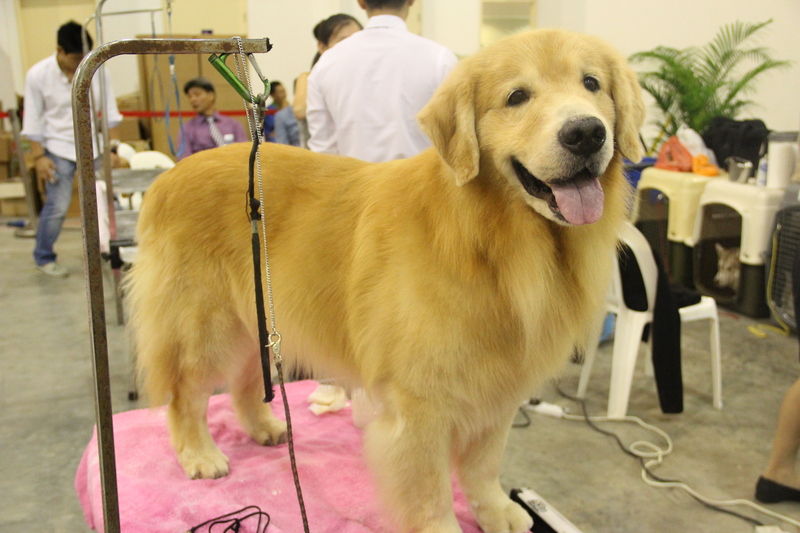 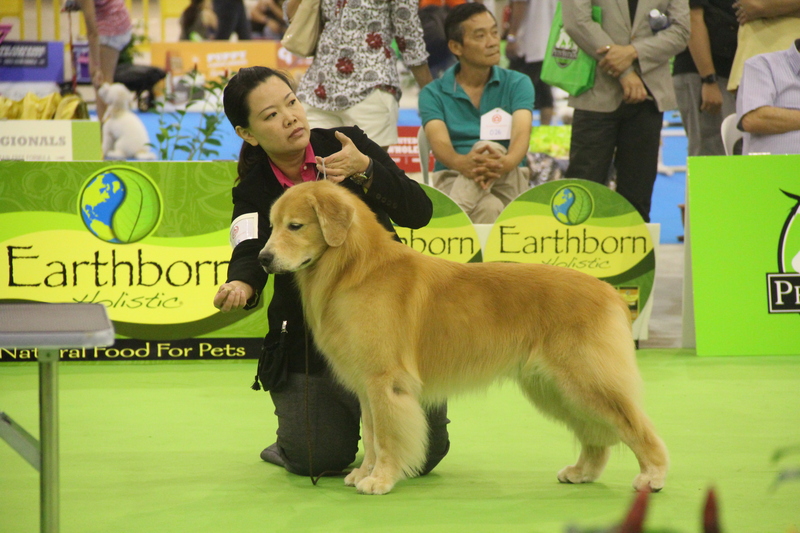 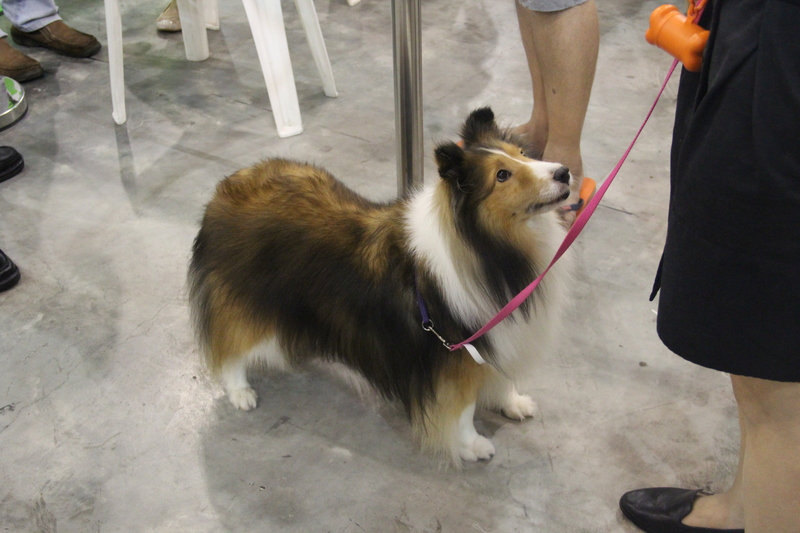 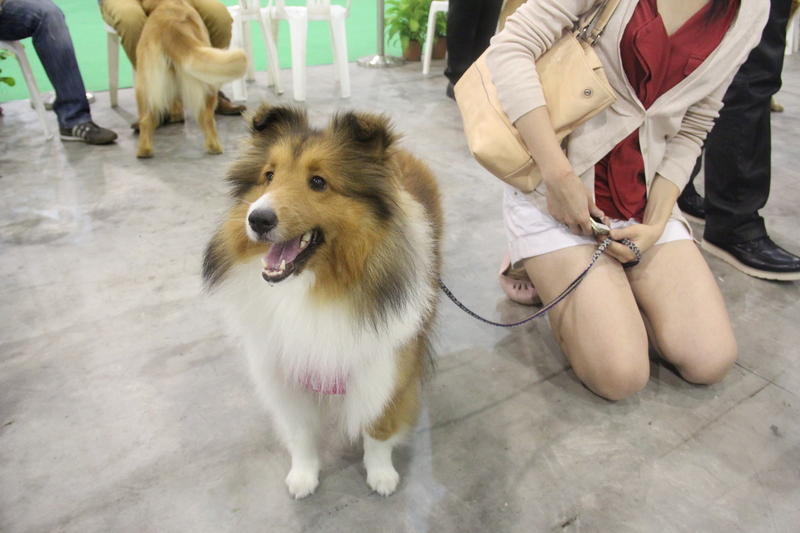 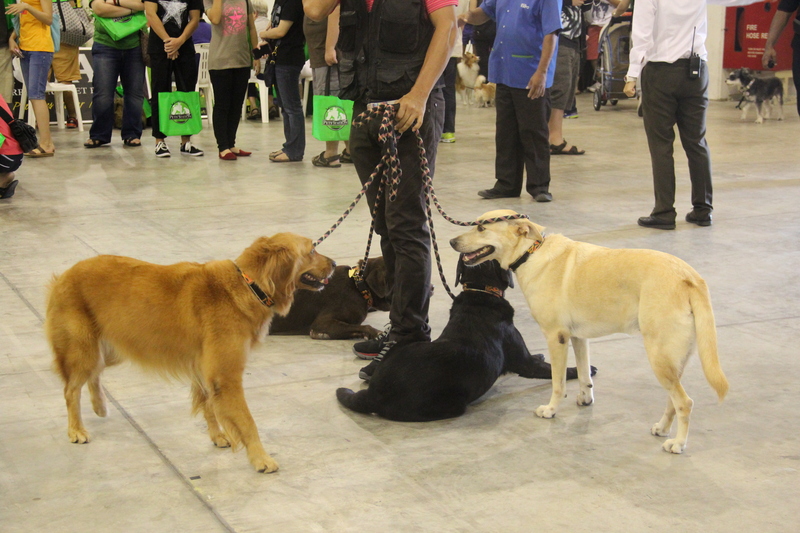 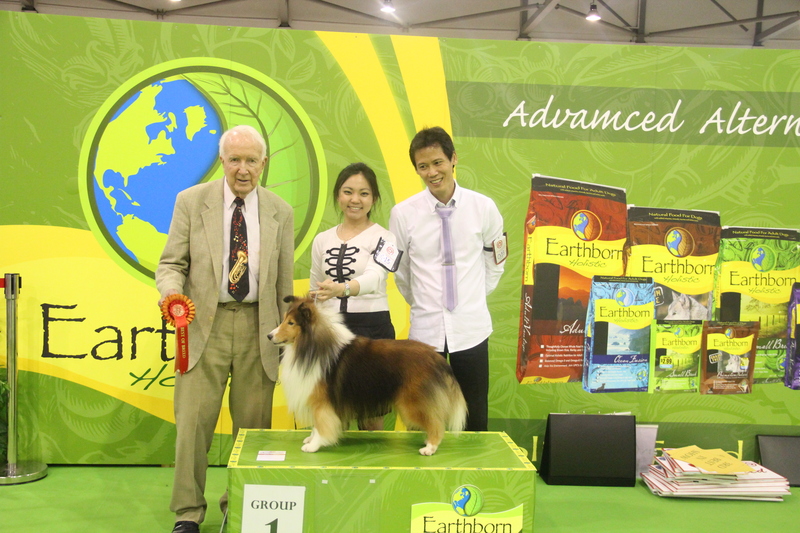 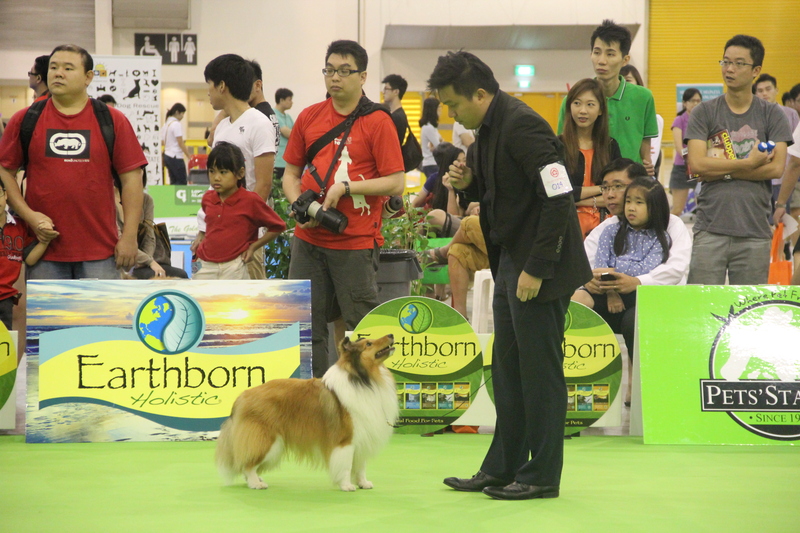 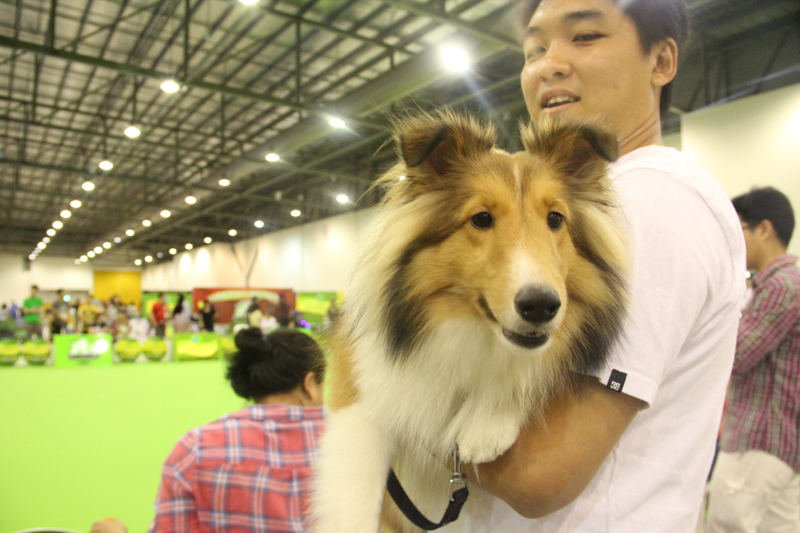 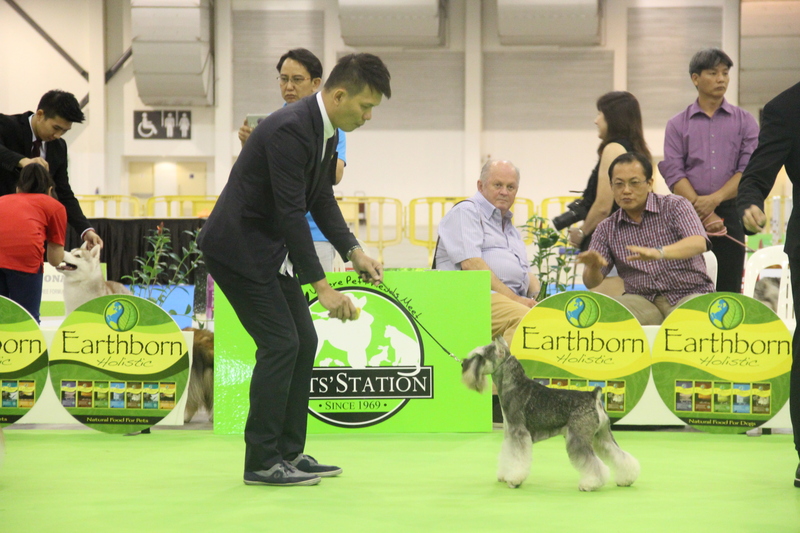 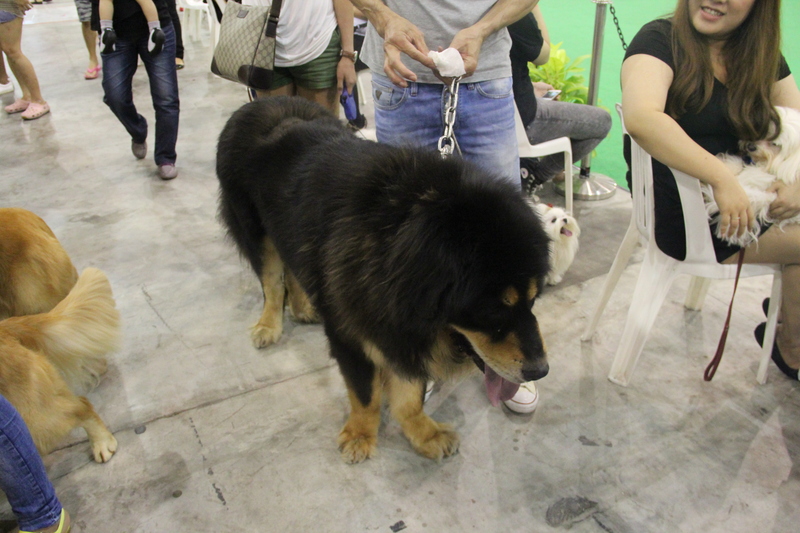 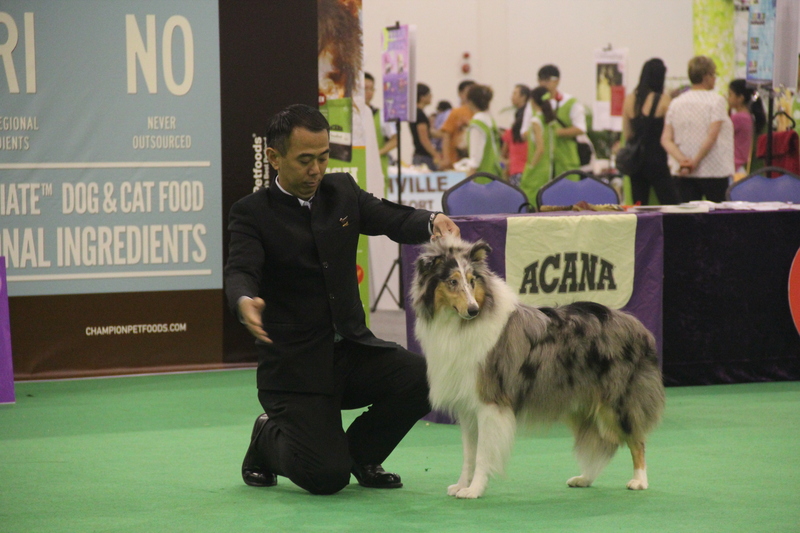 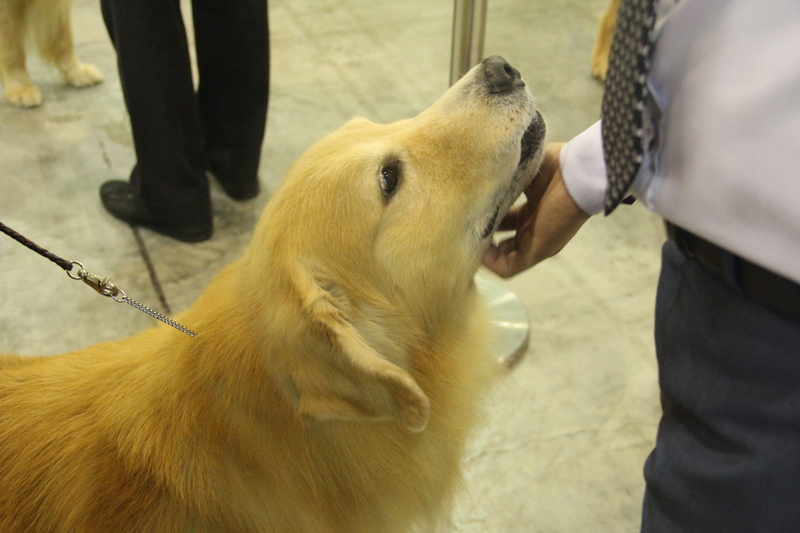 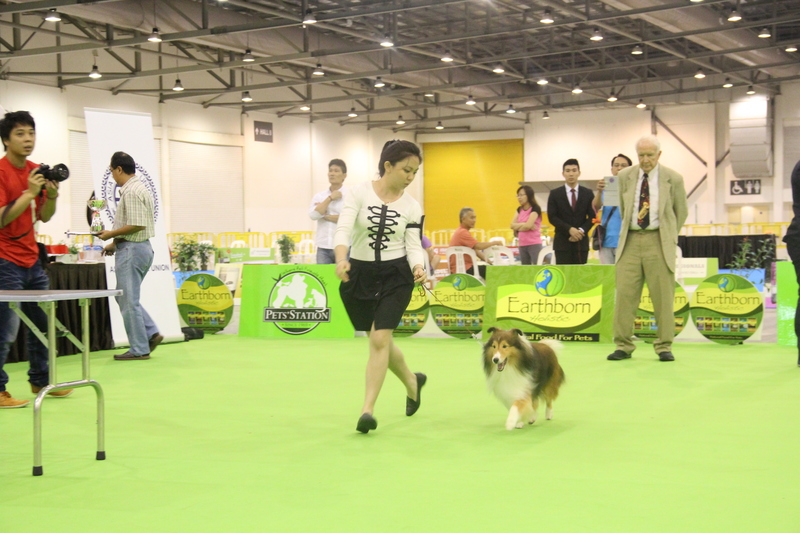 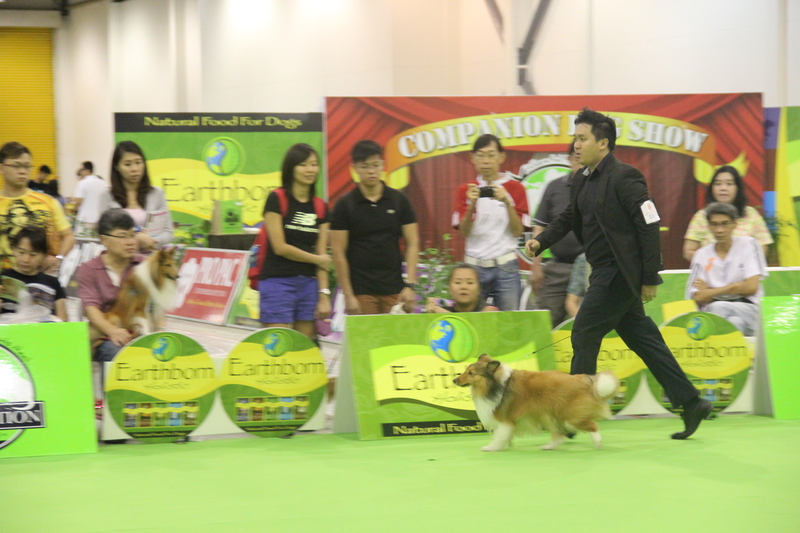 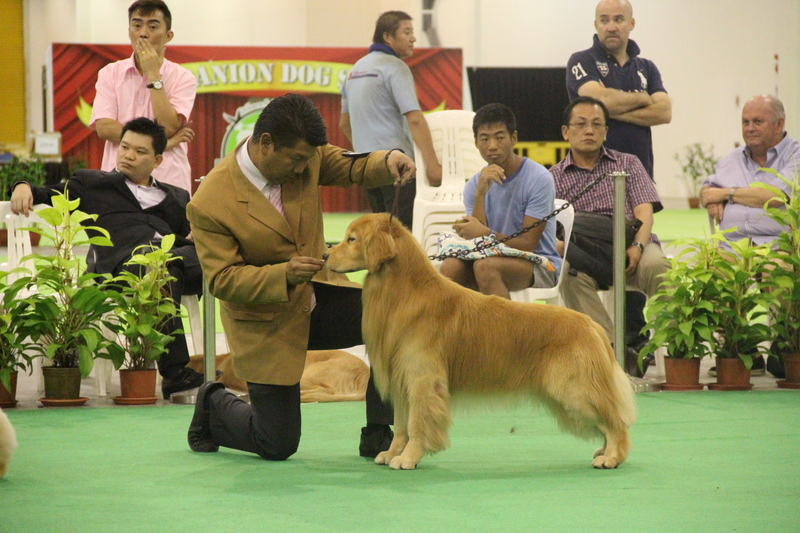 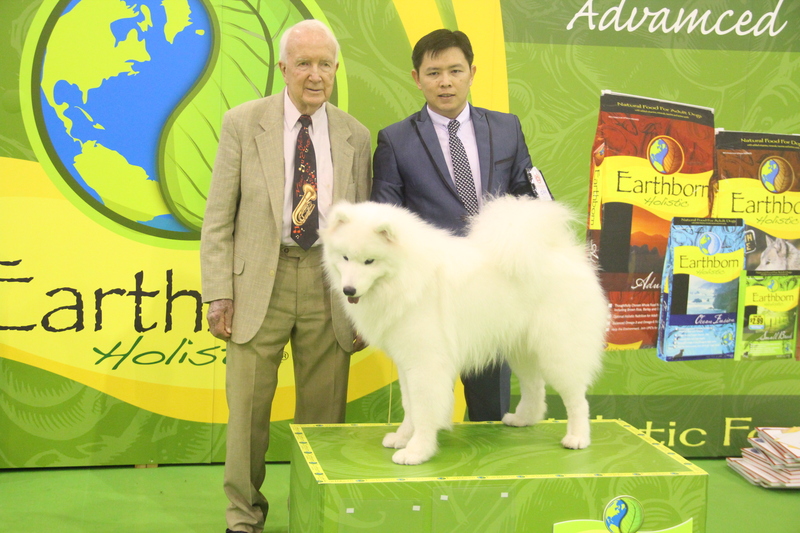 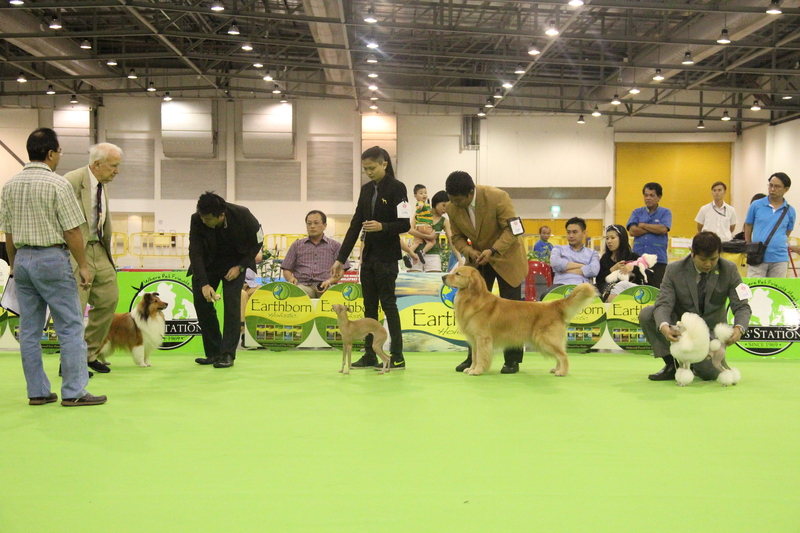 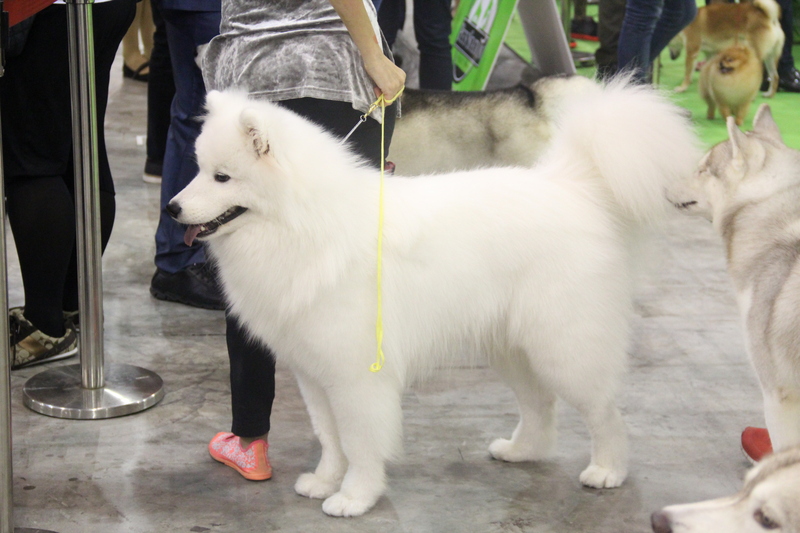 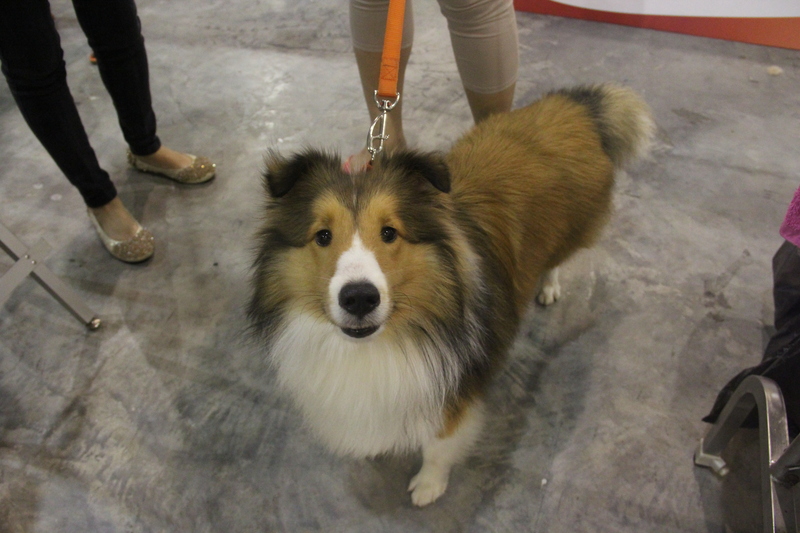 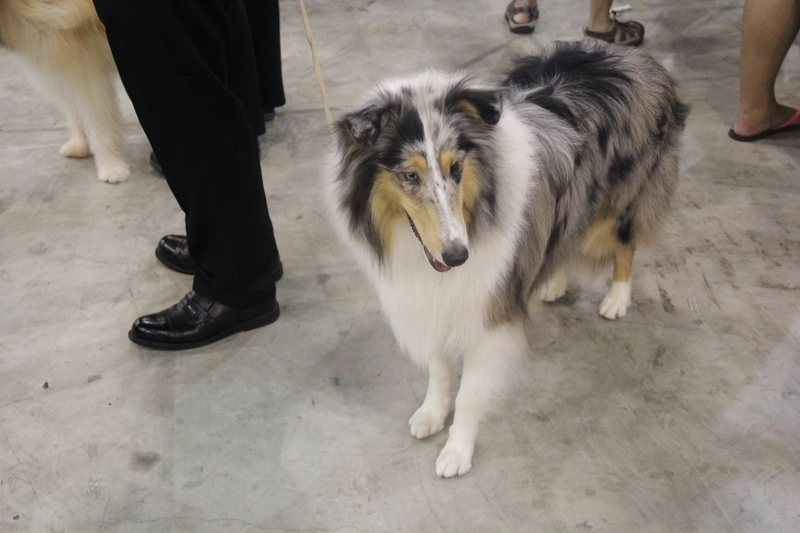 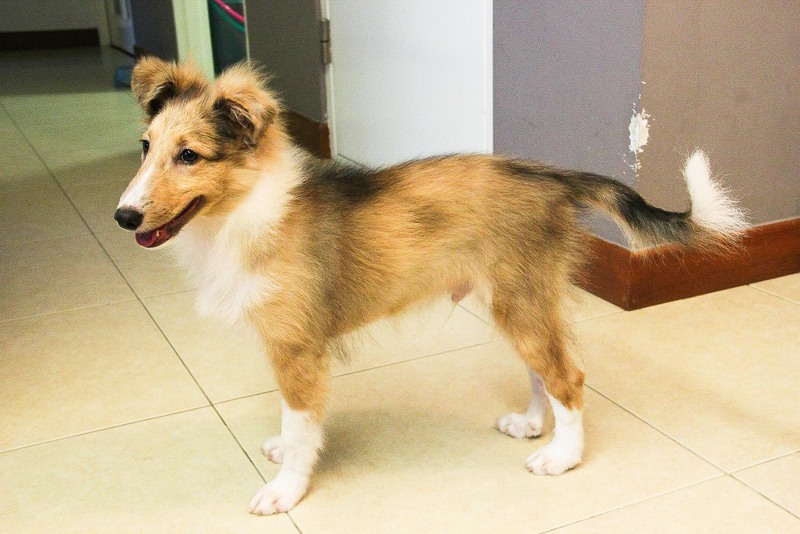 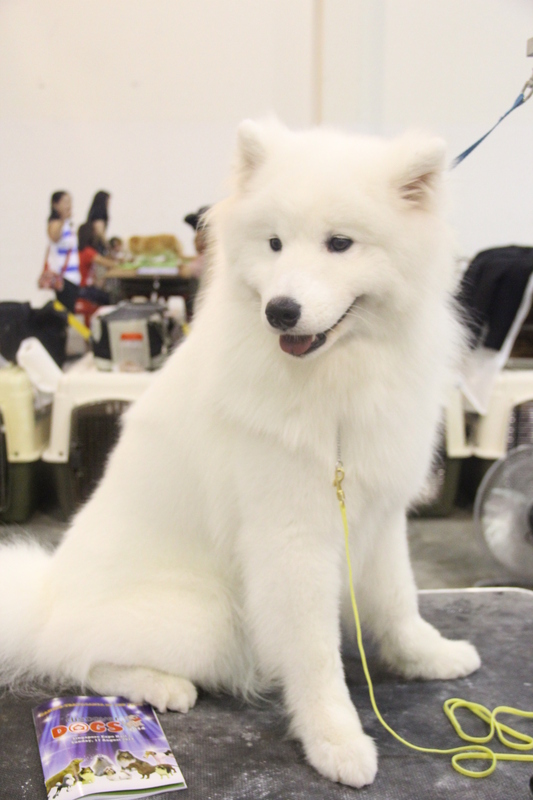 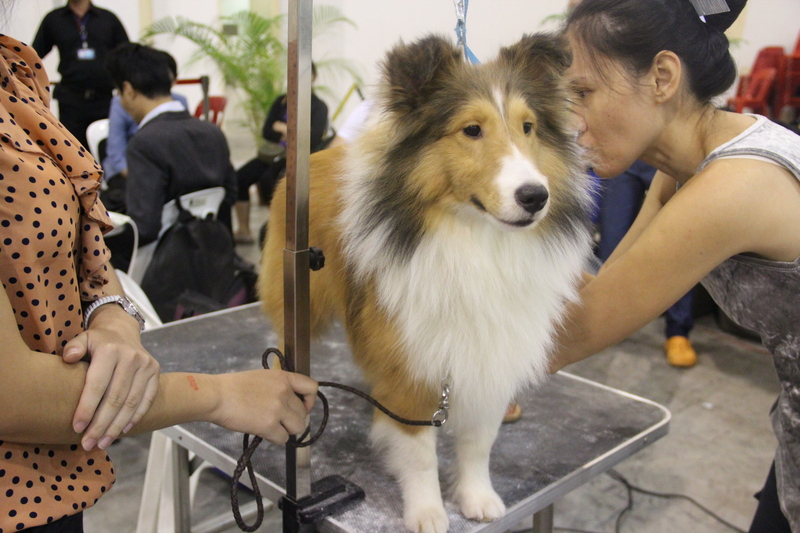 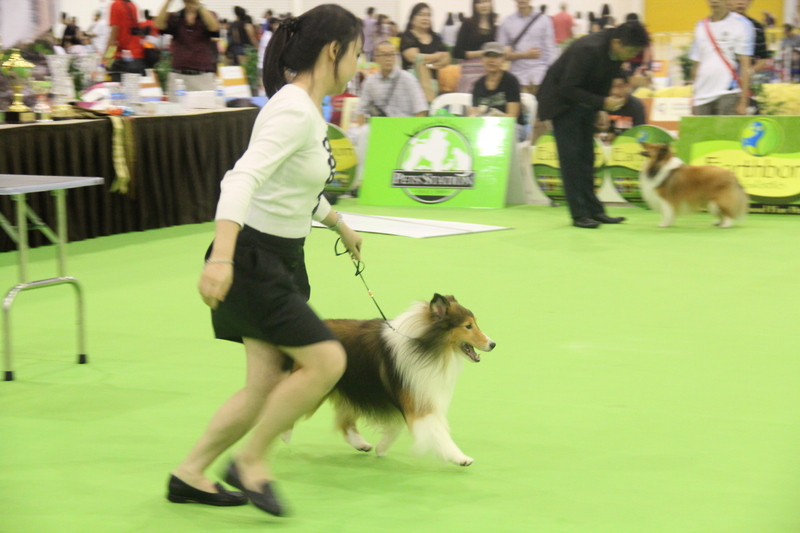 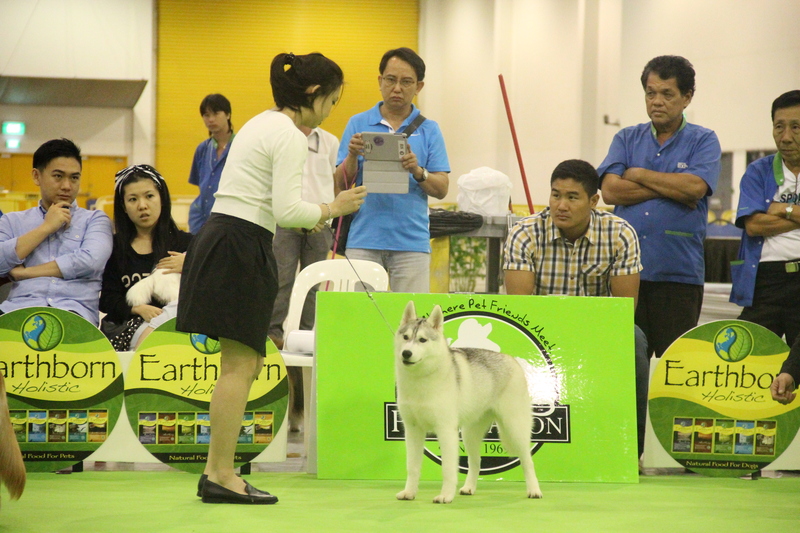 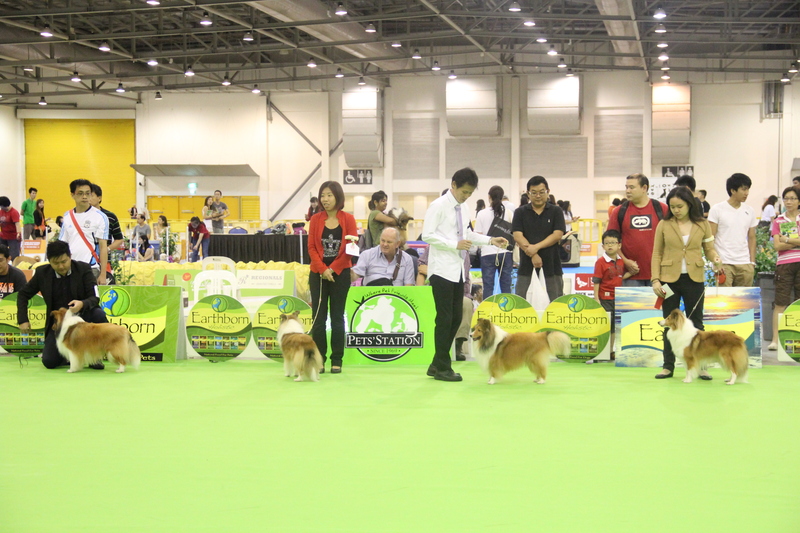 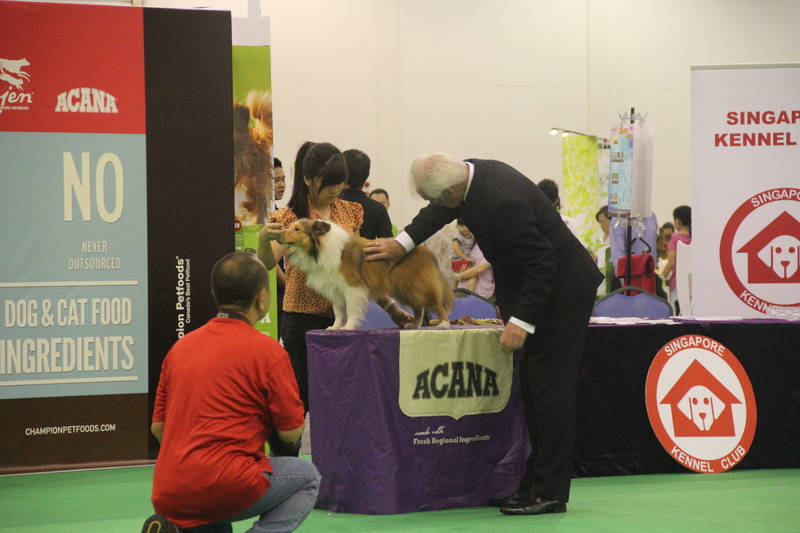 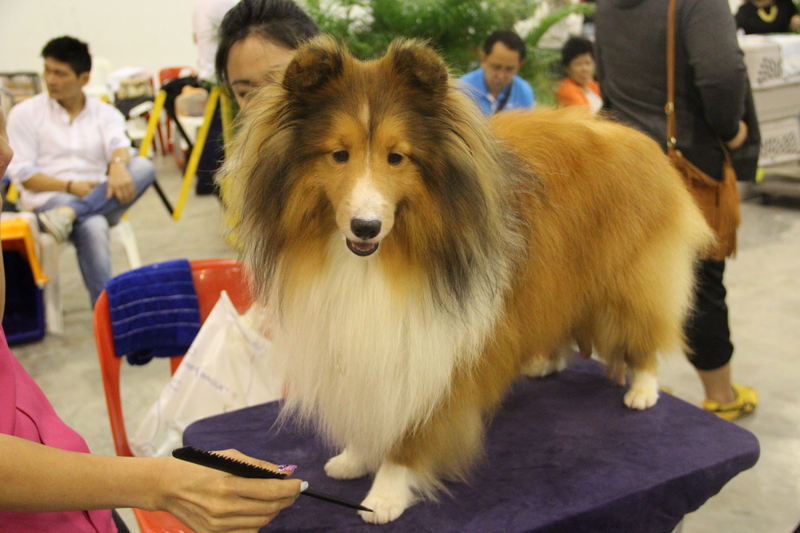 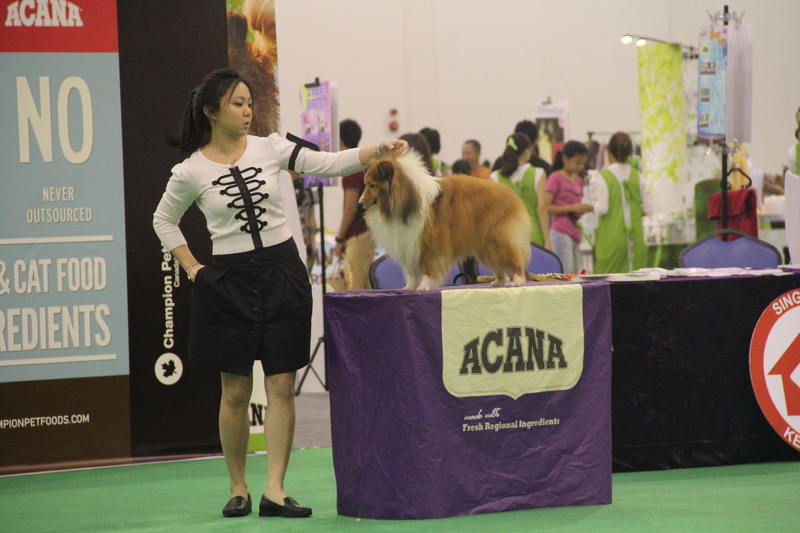 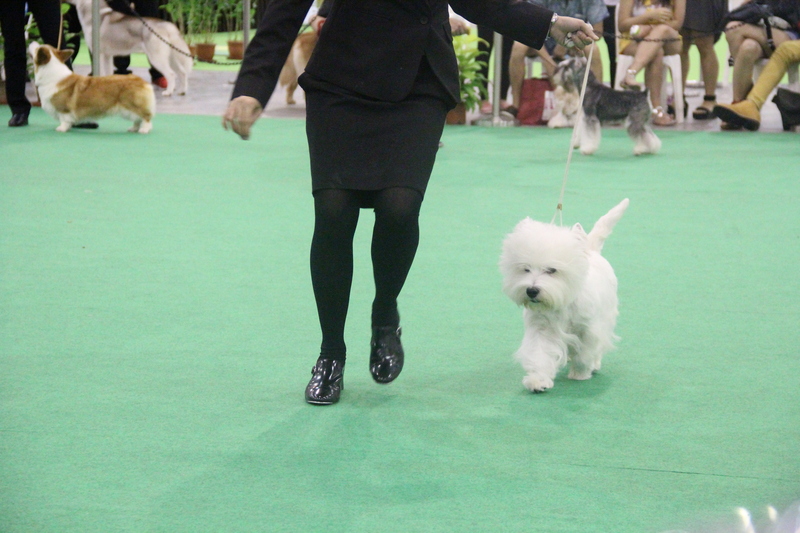 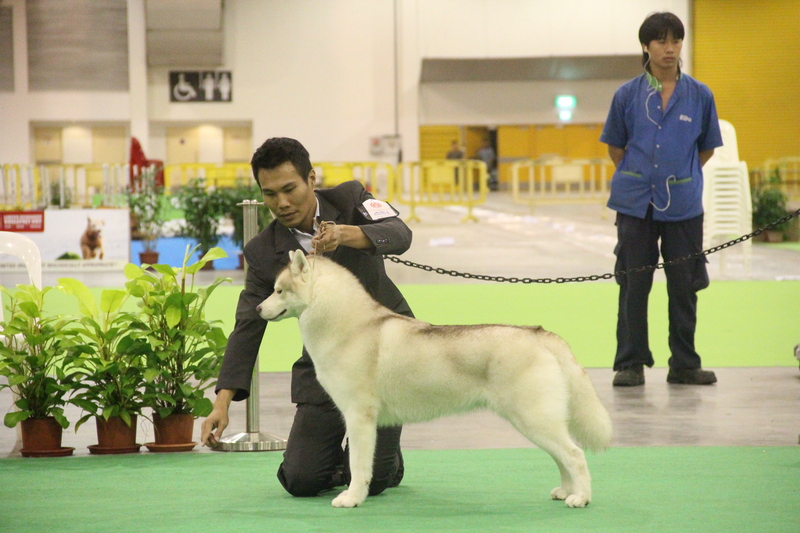 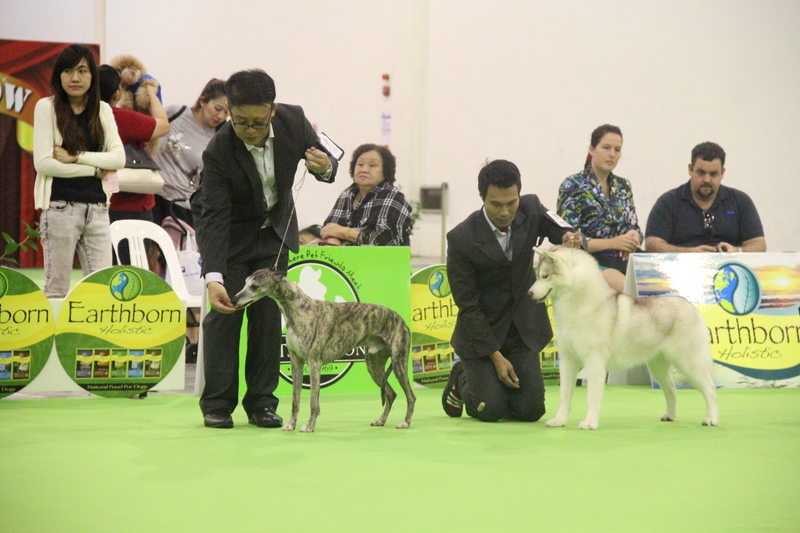 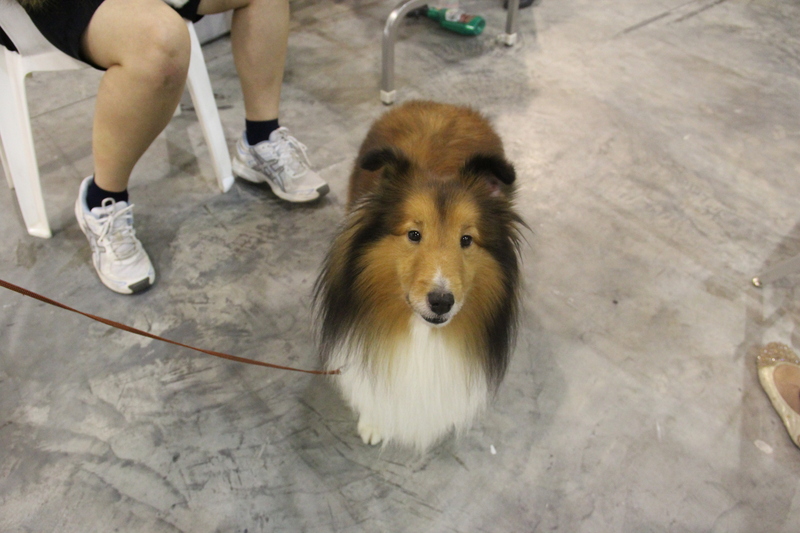 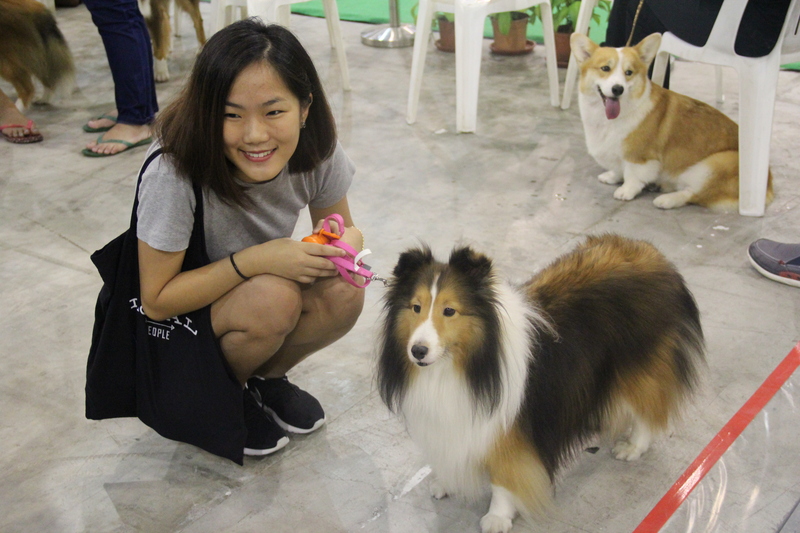 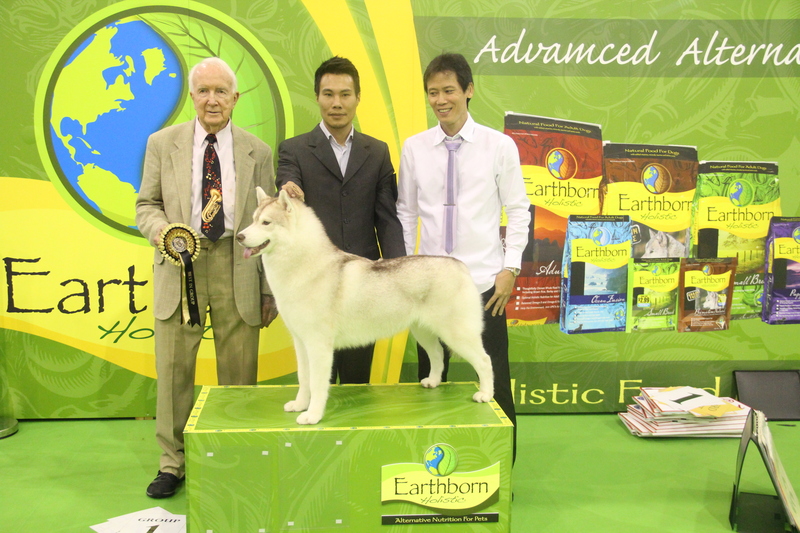 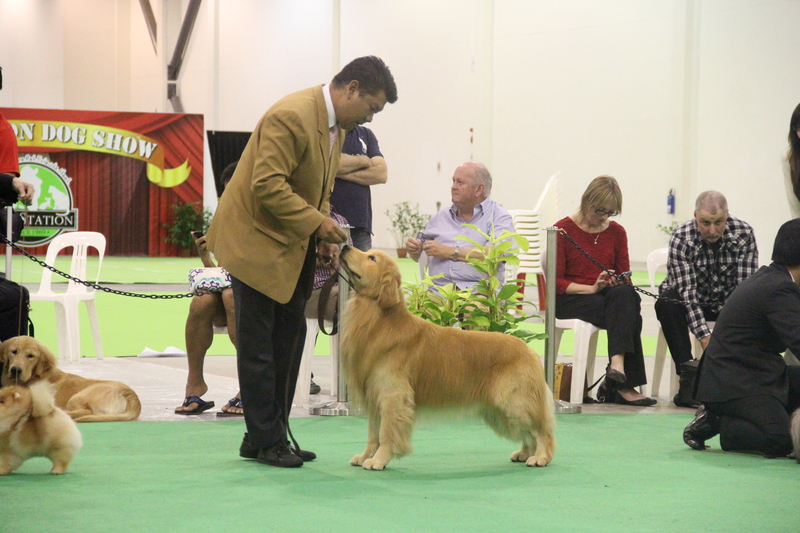 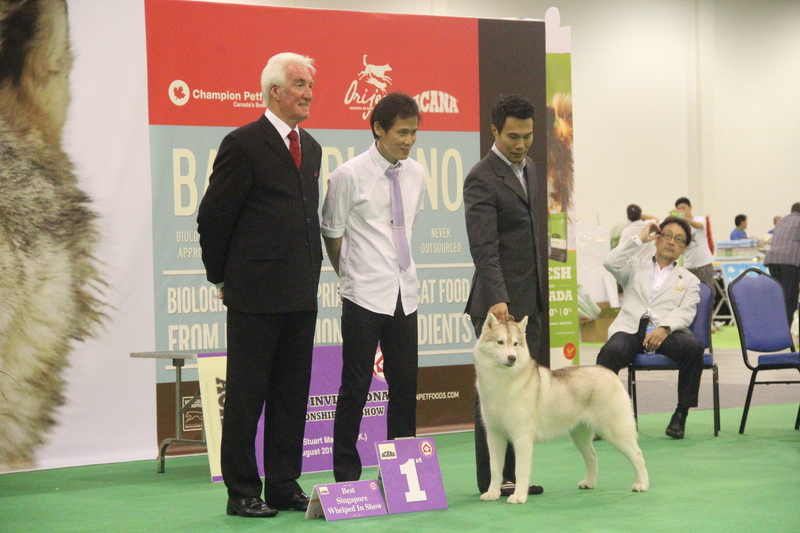 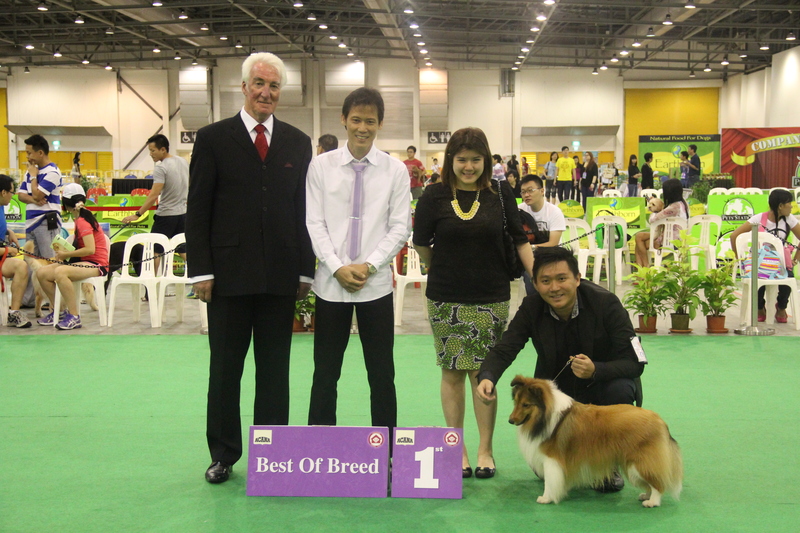 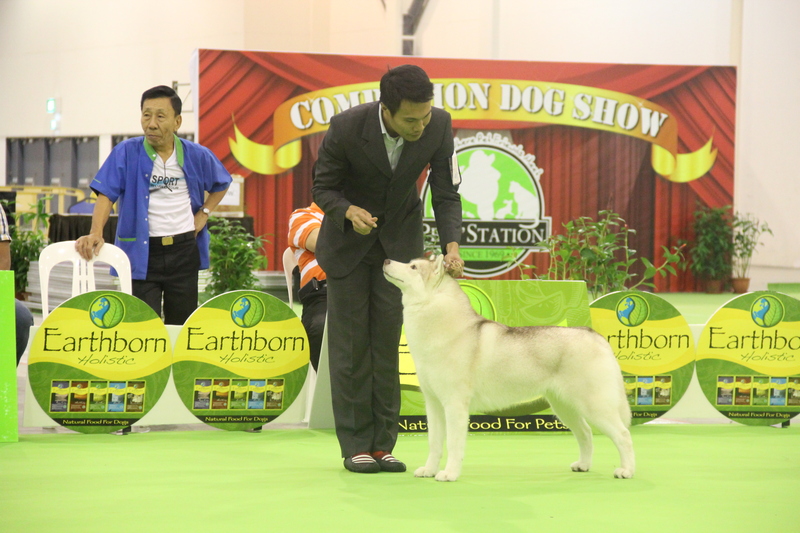 This was held by Discover Dogs Singapore at Singapore Expo and the first dog show started at 10am. 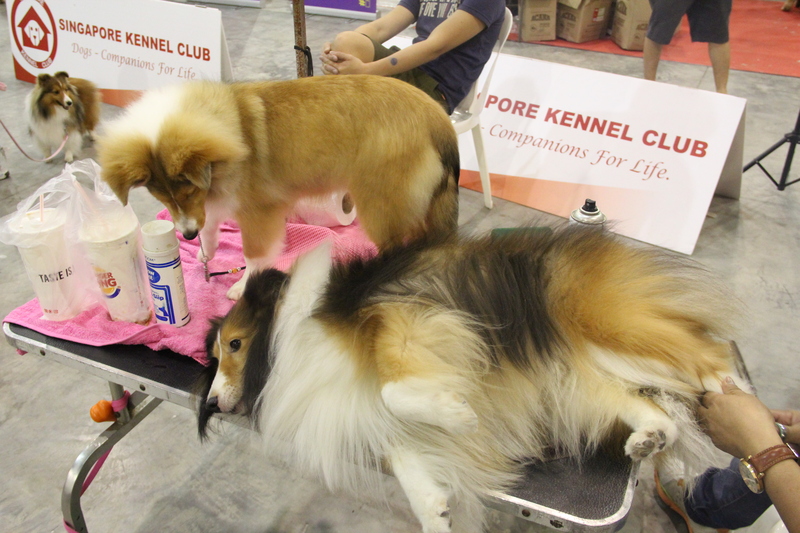 Let’s get started for our show grooming, preferable 1hr before the show started. 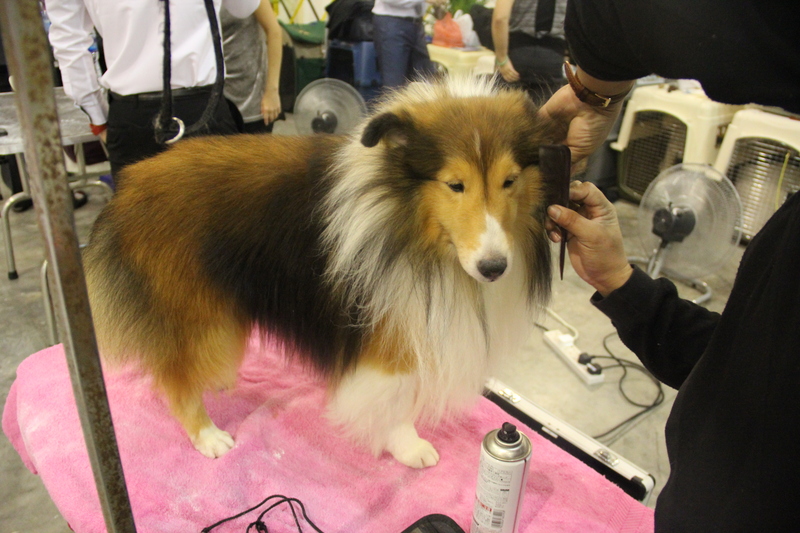 Everybody was busying brushing and styling at their station to get ready. 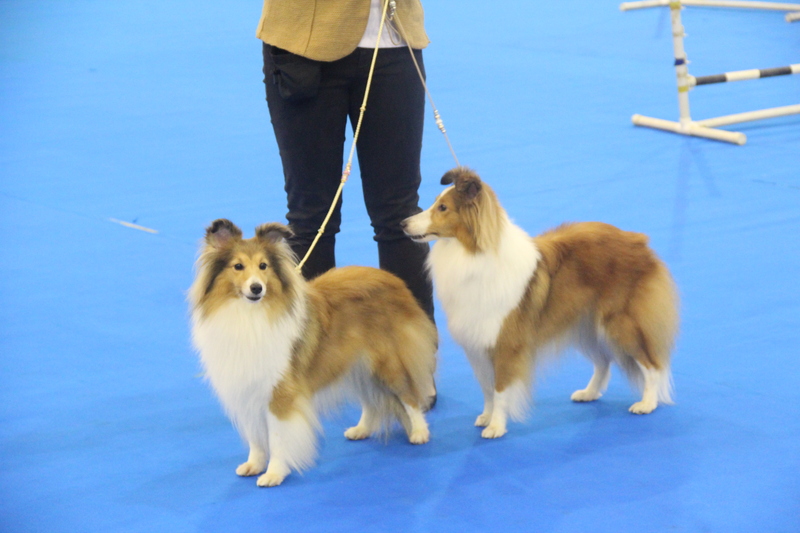 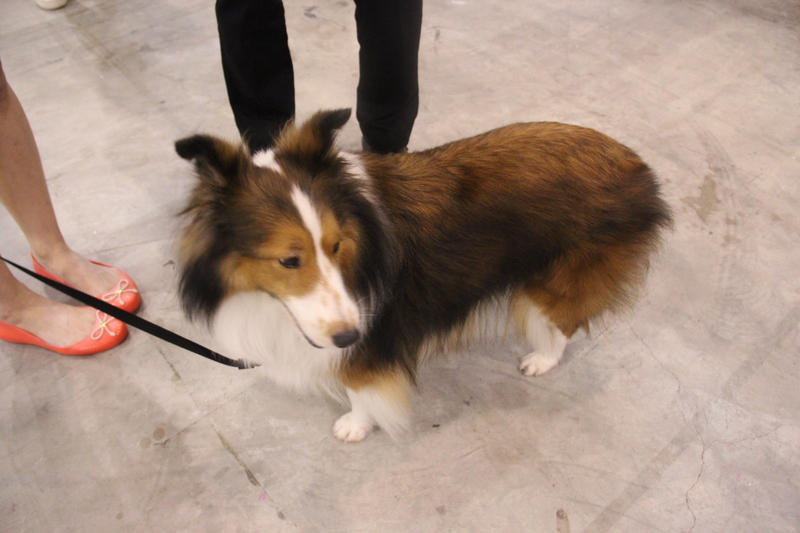 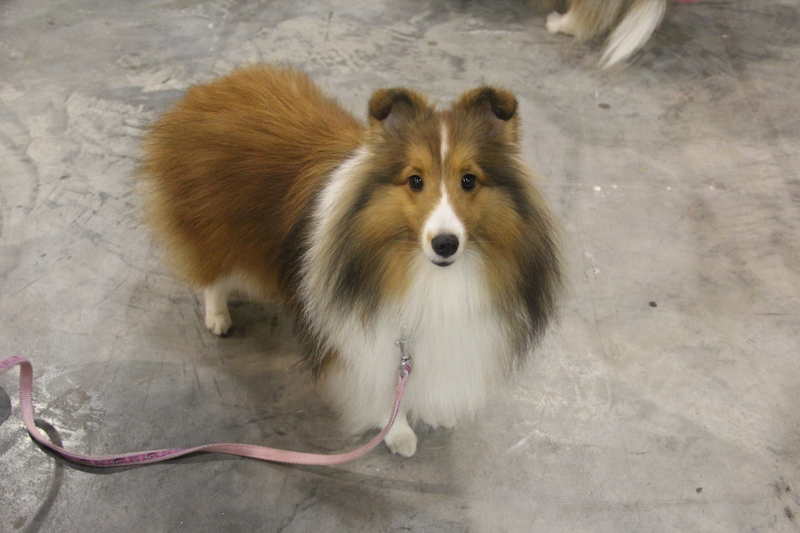 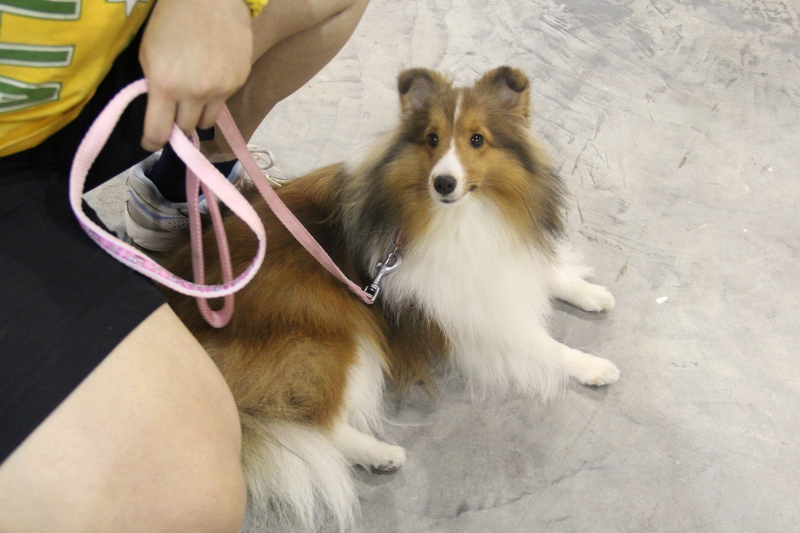 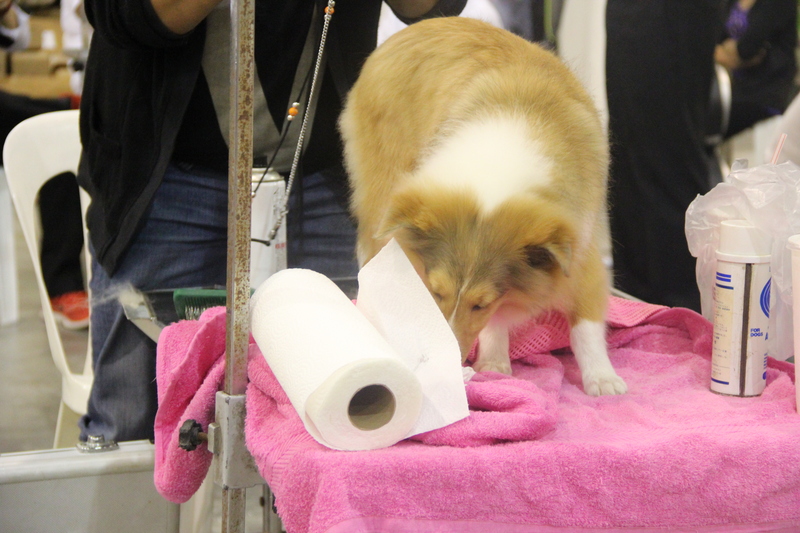 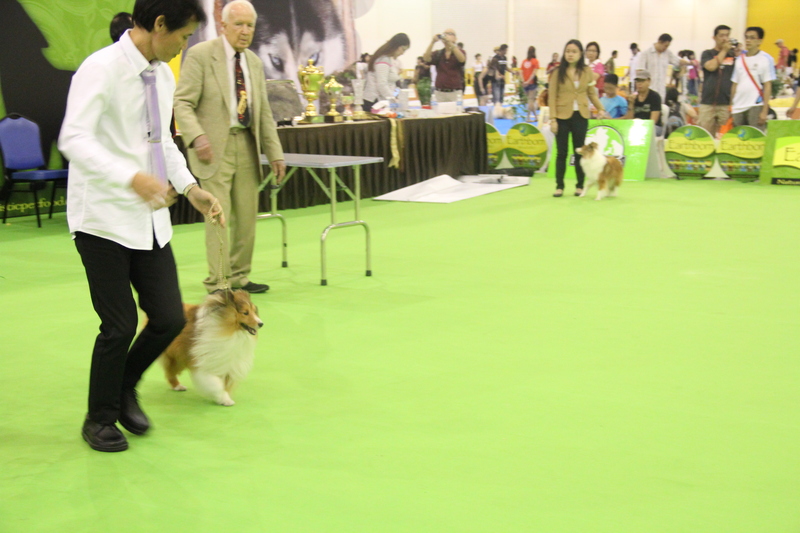 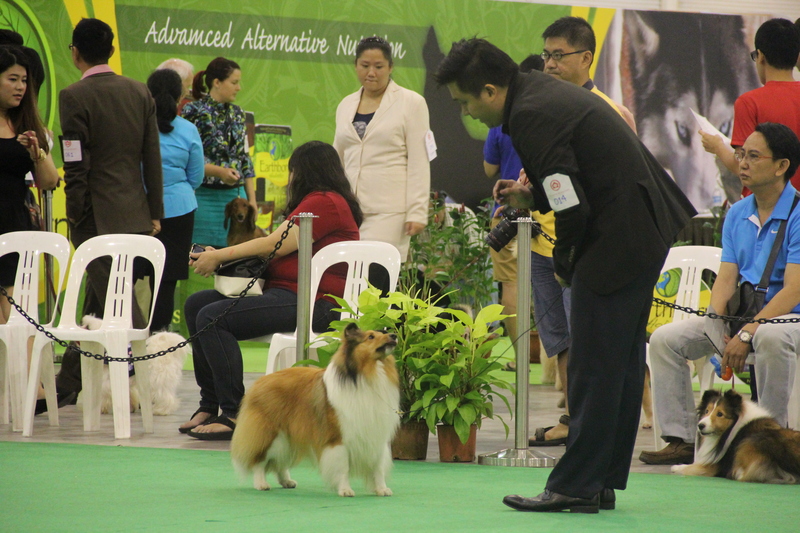 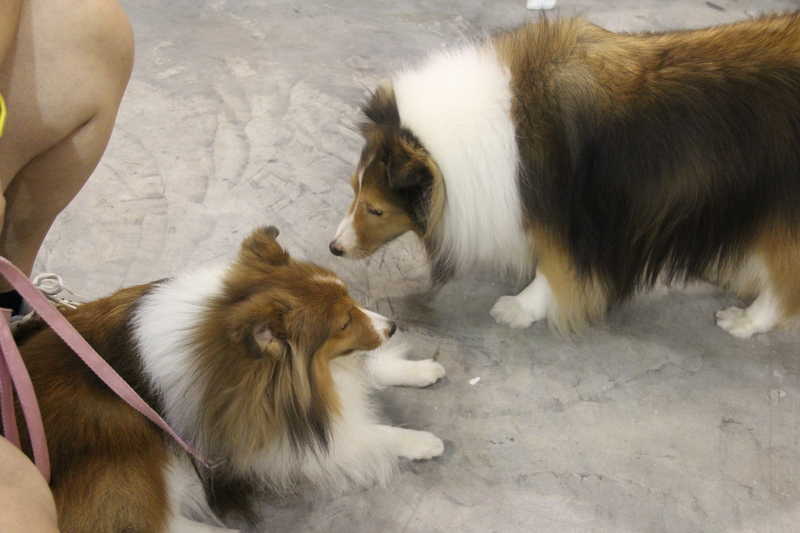 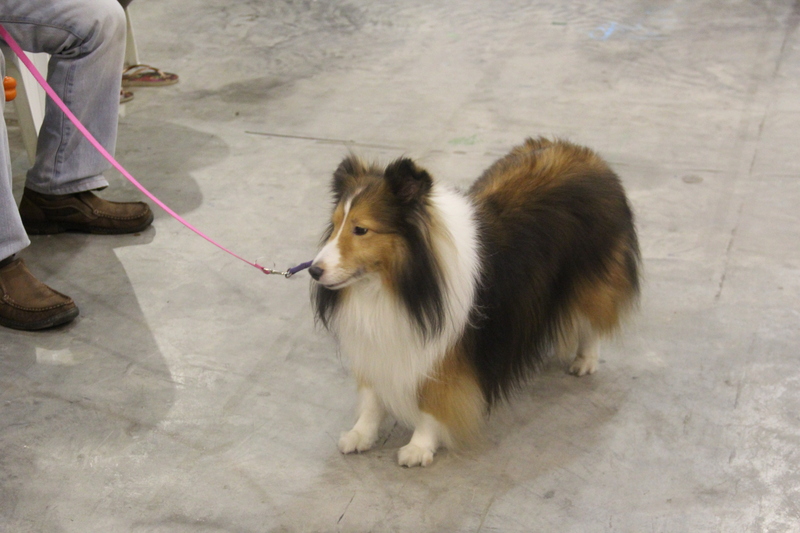 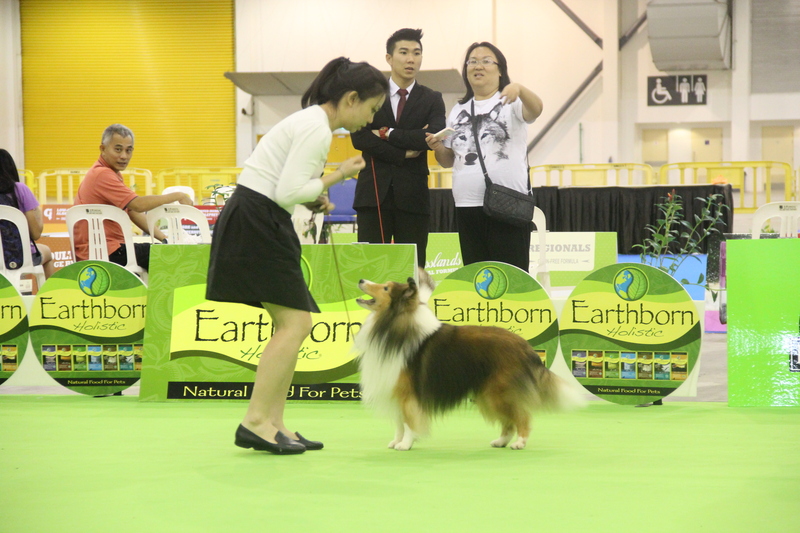 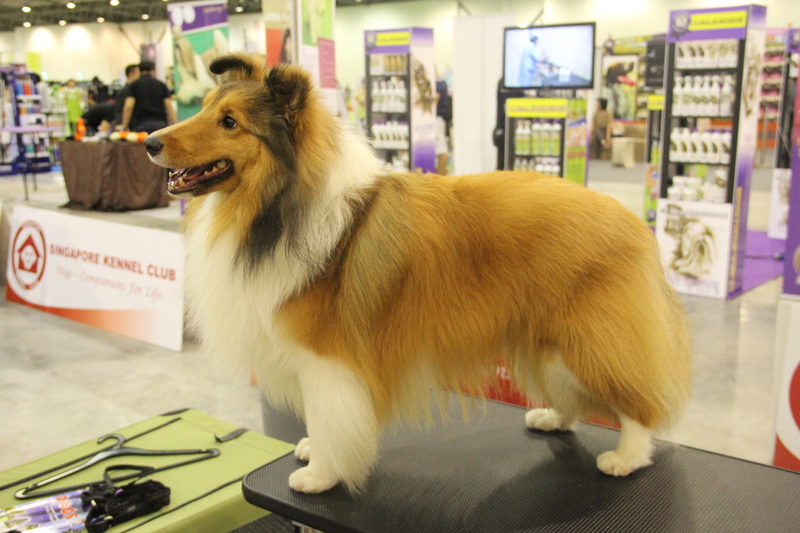 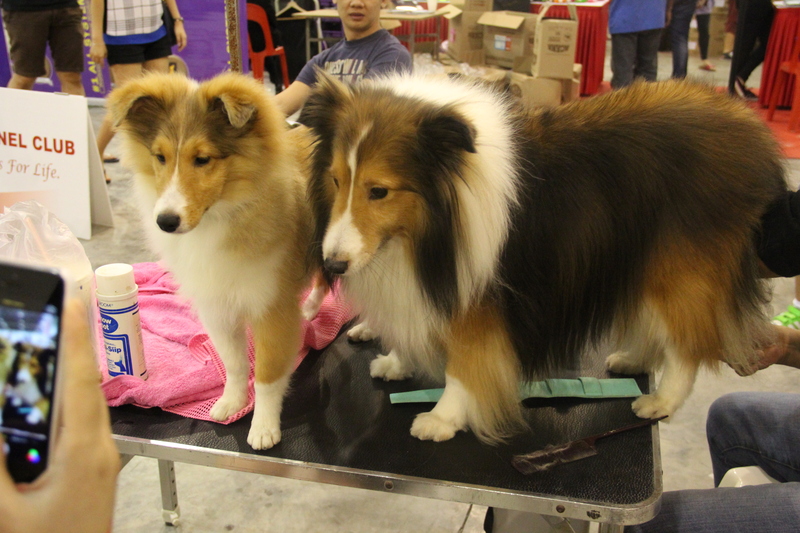 The shelties were in Group 1 and will be the first group to go in show. 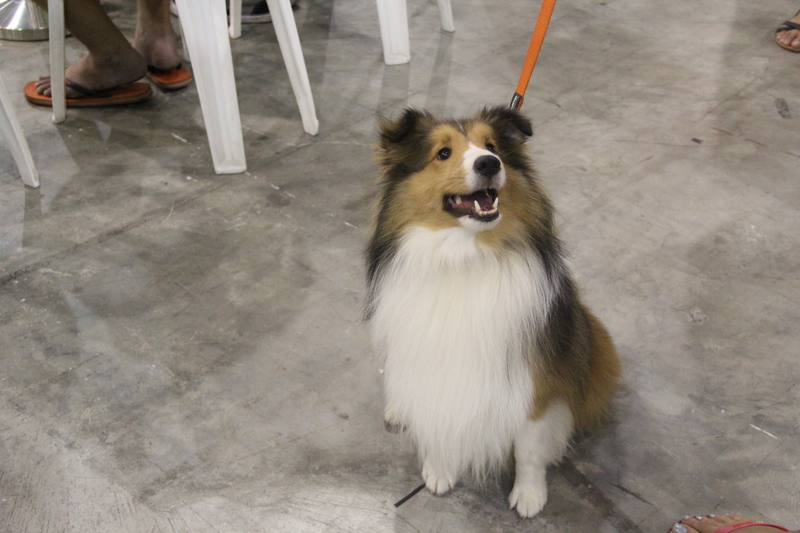 Even our supporters were here.